Over two hundred less privileged children in Lagos and Delta state today received food items, stationeries and books from Hon Tabuko Emmanuel in commemoration of his birthday today. The gift item was given to the children randomly by the celebrant while driving around the 20 Local Governments and 37 Local Council Development Areas (LCDAs) in Lagos. Simultaneously, in Delta State, Tabuko’s staff were also giving the same gifts in five different local governments there. The gifts, which he said his Campaign office’ Corporate Social Responsibility, role to alleviate the lives of the less privileged will also give the children a sense of belonging in the society. 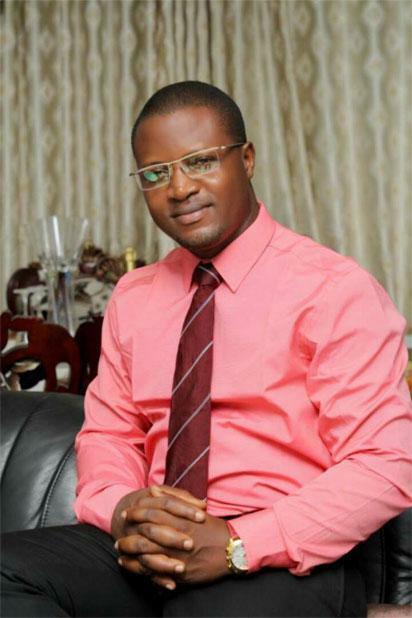 Tabuko, an entrepreneur and a philanthropist, is the 2019 All Progressives Congress (APC) Delta State House of Assembly aspirant. According to him: ’’My birthday today gives me the time to reflect on how to make positive impact in the lives of the people. The youth is the future of this country. When the youth is empowered, there will be less crime and insecurity. ”Before the political position next year, there is a need for us to do our best to touch lives. I chose the children because they are the leaders of tomorrow. The children are the ones who will become teenagers and then become the youth who will rule and determine the course of this country. The post Succor for hundreds of Lagos, Delta children appeared first on Vanguard News.